There are many hidden costs involved in providing leased or company-owned vehicles to your field employees. New Hampshire's largest beverage wholesaler, Amoskeag Beverages recognized this after nearly doubling in size. 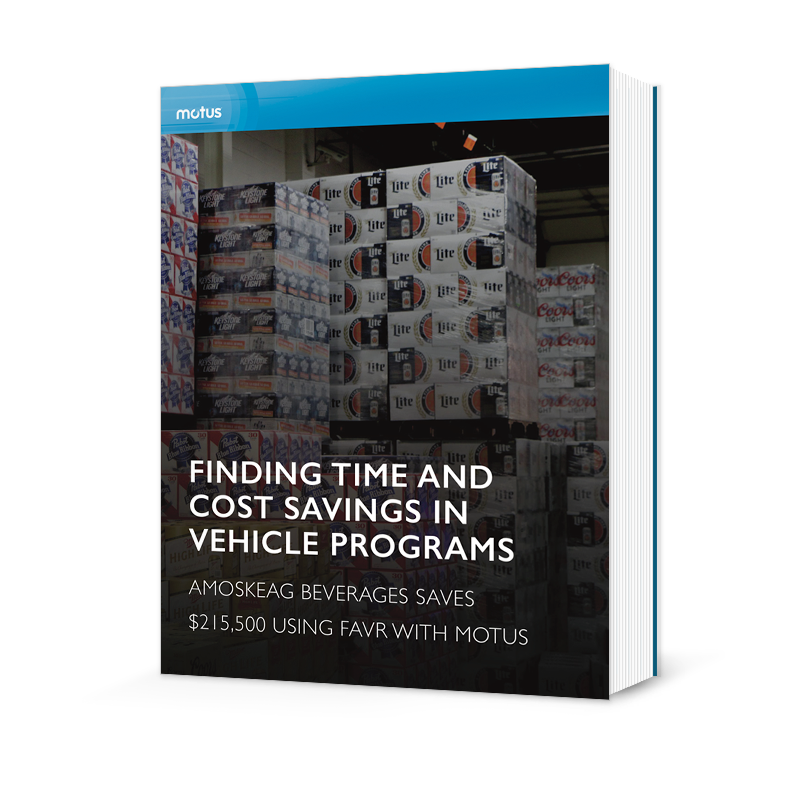 They pursued a cost-effective solution that would allow them to scale quickly. Learn how Amoskeag saved over $200,000 and increased field productivity by eliminating the need for manual mileage logs.